AN is pointed down, with no early signs of buying interest. These names are not only showing bearish technicals, they received recent quant downgrades. Cars and homes are supposed to be bad. So why are KMX and KBH so good? The major U.S. indices were mixed in trading on Wednesday. Let's check the charts and indicators to see if we want to buy or lease. AutoNation's charts are lined up nicely for further gains. Breathe a sigh of relief, Apple bulls. 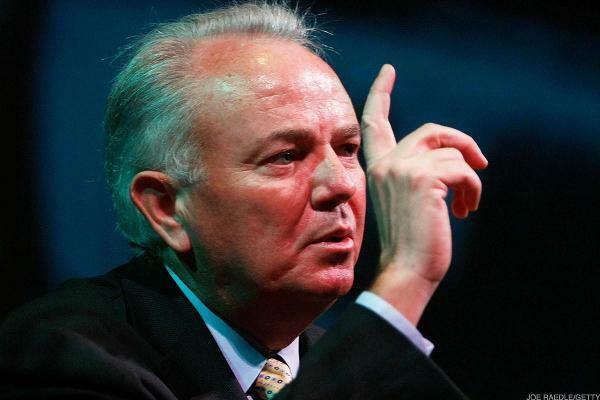 AutoNation reports a fourth-quarter miss on comps.